The Administration Tools within the Sitecore 9 Control Panel (Administration Section), are an often forgotten, but powerful arsenal in managing your Sitecore environment. Some of these tools, such as rebuilding the reporting database, have prerequisites. In the case of the “Rebuild Reporting Database” tool, it requires you to create a Secondary Reporting Database and connectionString named reporting.secondary prior to use. See https://doc.sitecore.net/developers/xp/reporting/rebuild-reporting.html for details. Other tools are ready for your use via this screen versus trying to recall what the URL to the tools are. While this is not a complete list of the Admin tools available in Sitecore 9, as some may be also reside in the /Sitecore/admin directory, it should be your first place to look when administering Sitecore 9. Some of these tools provide viewing/logging type actions while others, such as the Event Queue Statistics, allow you to not only view but clear the Event Queues as appropriate. Also, rather than digging through log files on the file system, the “Logs” tool provides easy access to logs and allows you to trim to the last few lines of logging. All of these tools can be found in the /Sitecore/admin directory if you prefer the direct URL route (ex. <sitename>/sitecore/admin/RebuildReportingDB.aspx). 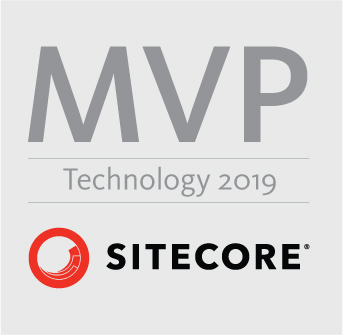 For most, the tools within Sitecore will meet their needs. However, there could be instances in which you may want to develop your own “tooling”. If that is the case, create the custom .aspx page that calls the desired actions and consider creating your own “Administration Tools” page as the aforementioned page just provides quick links to the tooling with the admin directory.